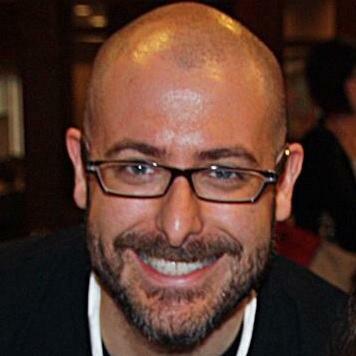 Josh Funk is the author of five published picture books with five more in the works. But Josh never planned to be an author. In fact, Josh wasn’t a huge reader as a child. It wasn’t until he’d grown and had children of his own that Josh even considered writing. 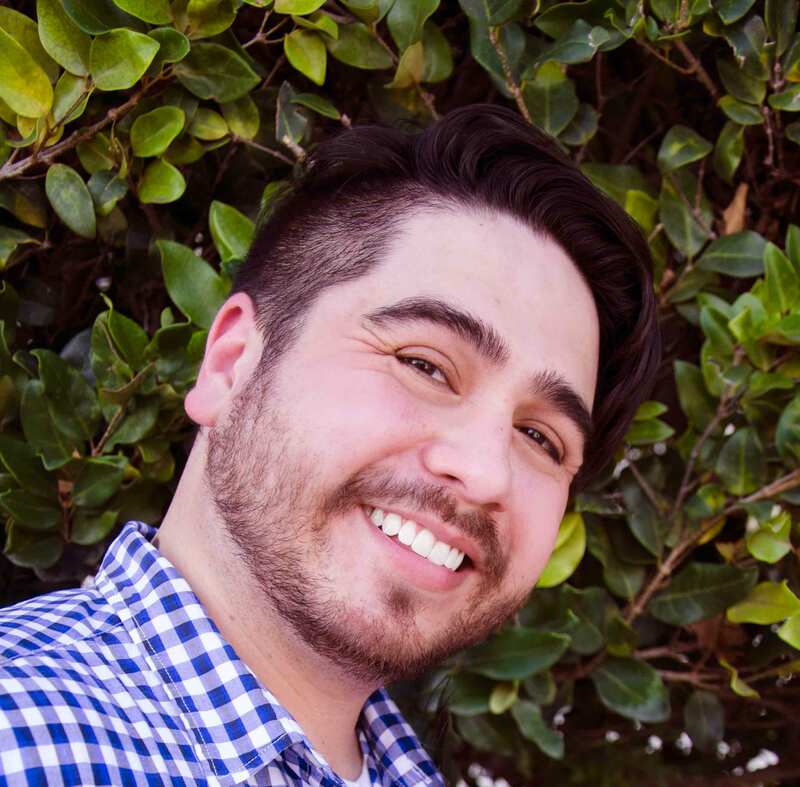 It took years to learn the craft of writing picture books, Josh said admitting that he “wrote some terrible stories along the way.” As time went on, he began creating some really fun books, too. Among them are the Lady Pancake & Sir French Toast series (including The Case of the Stinky Stench and the upcoming Mission: Defrostable), Pirasaurs!, Dear Dragon. The process of creation to final production is not fast, and can often be filled with boredom, Josh said. There’s a lot of waiting — waiting to see if a publisher will buy your book; waiting to see the artist’s interpretation; waiting to hold the book in your hands; and waiting to share the book with readers. 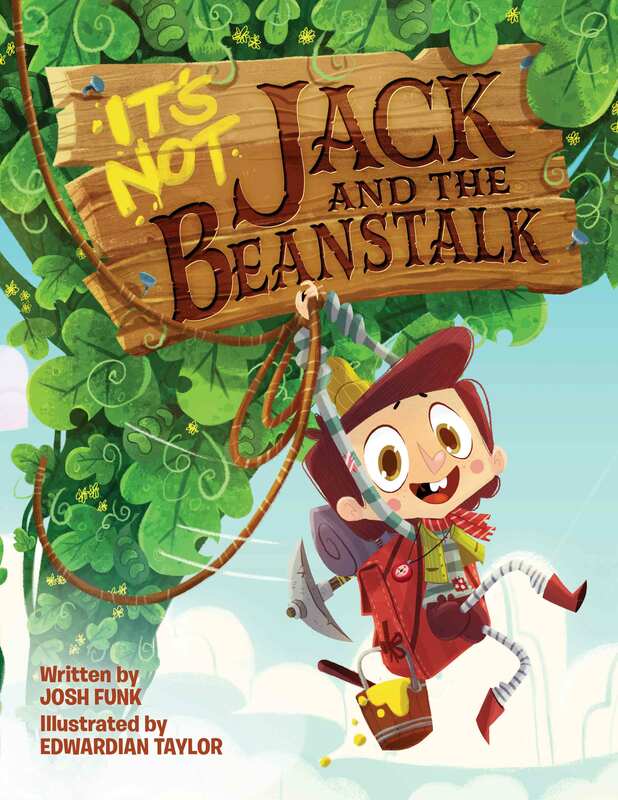 Josh began writing It’s Not Jack and the Beanstalk in the fall of 2014. He performed it with his kids at family gatherings and for friends, making revisions over the following months. Contrary to what you might think, Josh didn’t “envision” a finished version of It’s not Jack and the Beanstalk when he wrote it. Josh has a number of books coming out in the next year or two. Among them are Albie Newton (about a boy-genius’s first day of school), How to Code a Sandcastle (in conjunction with Girls Who Code), Lost in the Library: A Story of Patience and Fortitude (in conjunction with the New York Public Library), and It’s Not Hansel and Gretel. Learn more about Josh Funk, including how his work in the tech industry helps his writing and how his writing has evolved by reading the complete transcript of his interview with Cracking the Cover.